Let’s face it, there are times when “life happens” and you may suddenly find yourself in an uncomfortable financial situation. And while it’s important to recognize how you got there, it’s also important to swiftly take action to get you back on more solid financial ground. 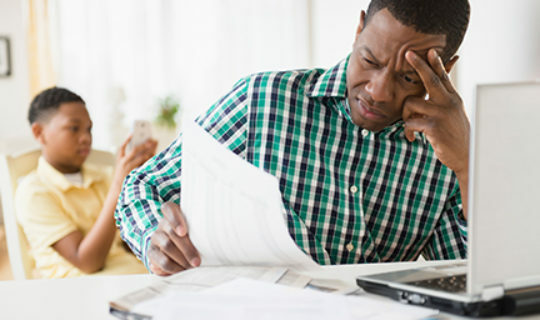 Regardless of why you need help paying your bills, what matters is that you find a solution to your immediate financial needs and a plan to avoid getting behind on bills again in the future. A review of your spending habits and budget may give you an inside look at the ways to save money each month. Where did you spend most of your money? Which categories can you cut down on in an attempt to save? Are you able to eliminate any expenses that continue to hold you back? By answering these questions, you can gain a better understanding of ways to save. You may be frustrated with your financial situation, but that doesn’t mean you should give up and simply hope for the best in the future. Instead, there are some steps you can take to get back on your feet. For example, there are times when it makes sense to consolidate debt. This approach allows you to better organize your debt while also saving money on monthly interest charges. Another option to consider is a personal loan. You can use this type of unsecured loan to pay your bills, consolidate debt, or even pay for a big event in your life. For many people, a personal loan gives them the money they need to immediately improve their outlook. They can use the funds to catch up on their debt. You shouldn’t expect to pay an origination fee or any other type of fee (as long as you continue to pay on time). Competitive fixed rate. With this, as opposed to a variable rate, your monthly payment will never change. Length of the repayment. For some, a 36 month personal loan is the right solution. Others, however, may opt for a longer term, up to 84 months, that may offer a lower monthly payment than the shorter repayment term. Loan amount. The ability to borrow the amount of money you need. You may be a bit off track, but there are plenty of ways to take control of your finances in the future. 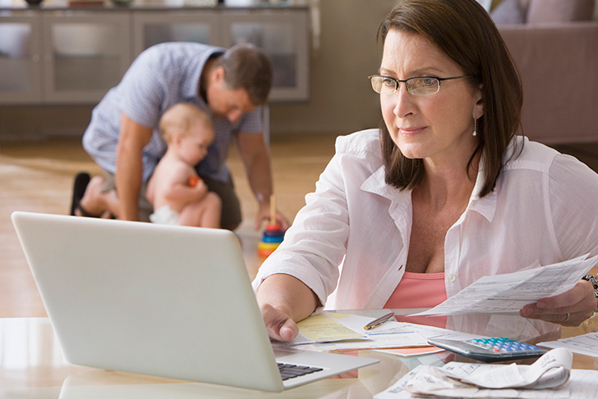 If you need help paying the bills, it may be time to examine and compare all your options. A personal loan is an approach that provides the financial power and relief you need to regain control of your finances. For more information, read our section on how to get a personal loan.